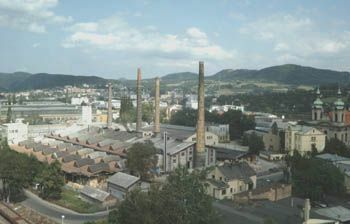 The tradition of refractory brick production in Děčín is over a hundred years long. 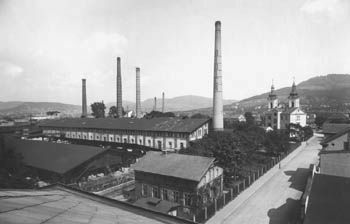 The factory was built in 1889 as the Bodenbach factory of the DIDIER concern and until 1970 used plastic technology to manufacture over 35,000 tons of fireclay a year, intended mainly for the gas and coke industry. In the following years the factory was gradually modernised and the production transferred to the technology of semi-dry pressed materials on the mullite, cordierite and andalusite grog basis. In 2010, the production possibilities were expanded with the casting technology.